We will make a decision about this weekend’s races on Thursday afternoon. Currently the forecast is not very encouraging. Brian Halligan (Maine Winter Sports Center) out shot Matt Forshey (HURT), winning today’s sprint race by a mere 14 seconds. 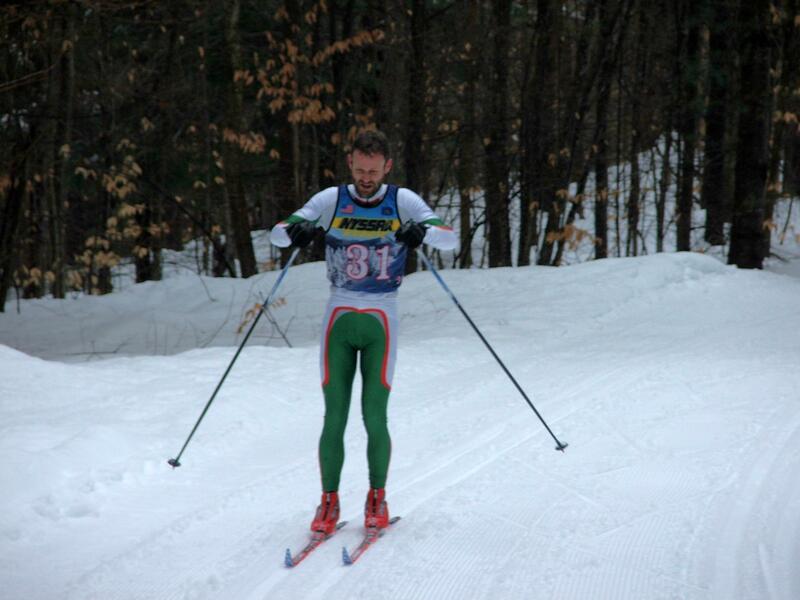 Novice athlete, Paul Nystrom finished third overall. 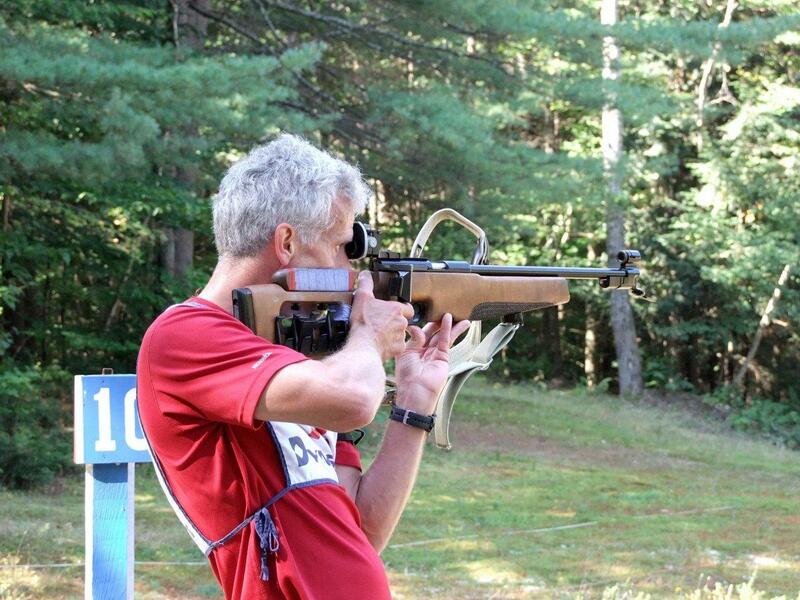 Brian Halligan (HURT/ Saratoga Biathlon) cruised to an easy victory in today’s summer biathlon sprint. Brian was more than 2 minutes ahead of second place finisher Terry Allard (Johnsburg Nordic). 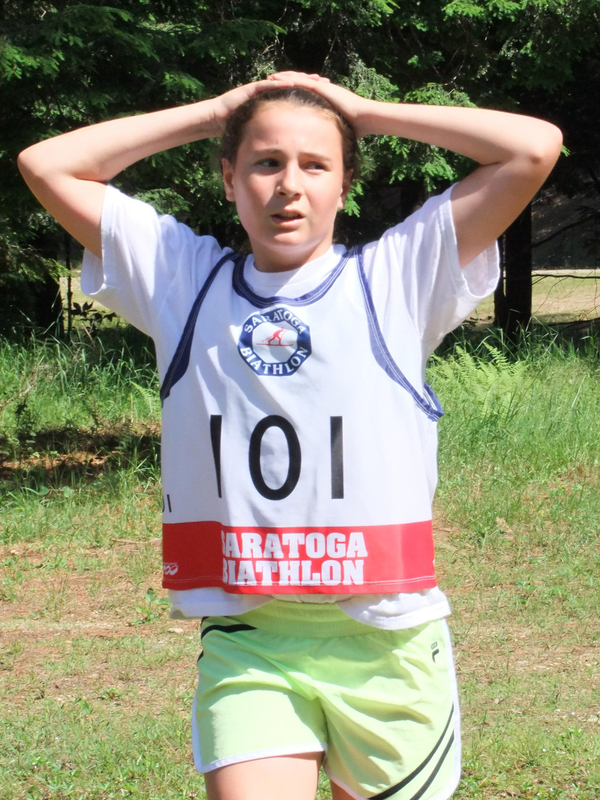 Eli Walker (Saratoga Biathlon) took third. 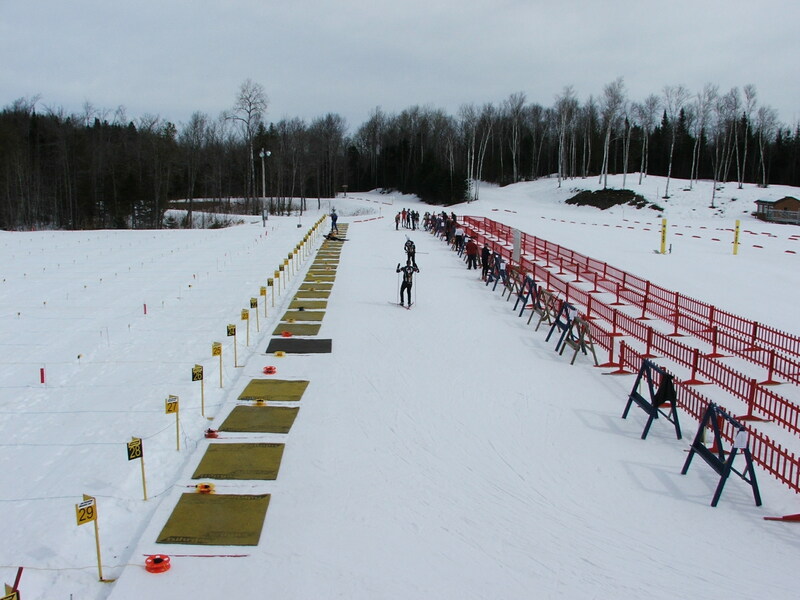 We have been forced to cancel the two biathlon races scheduled for this weekend. We will make the decision (pronounce the previous word as cancel) about the Mini Marathon next Monday. 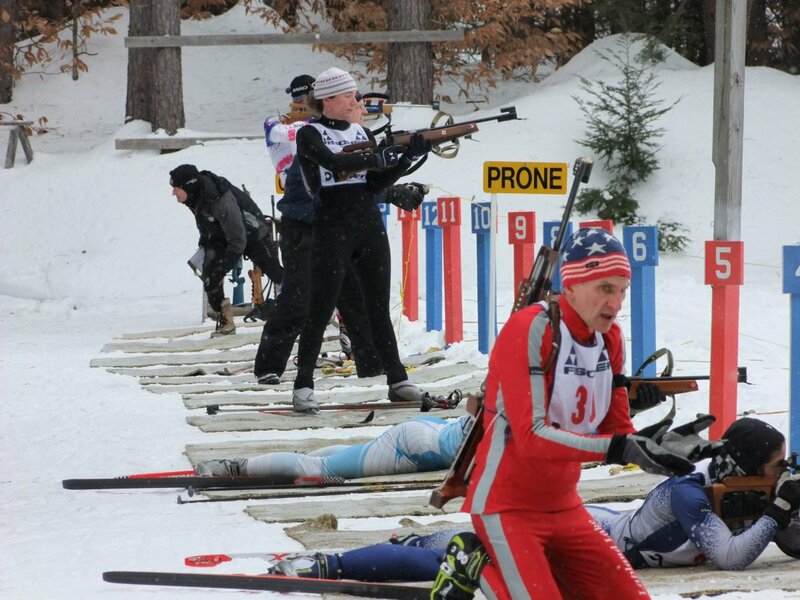 Pennsylvania has jumped out to an 18 point lead over New York after the first day of competition at the 2011 Eastern Biathlon Festival. 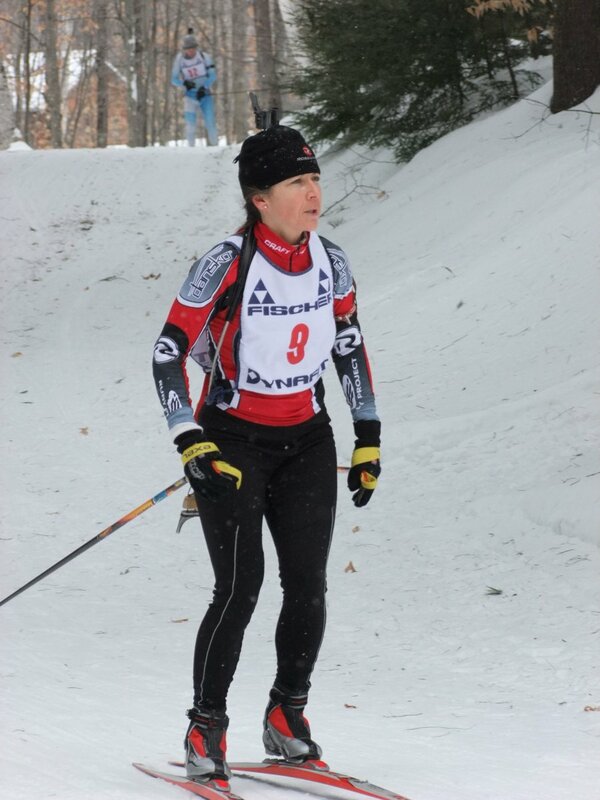 The PA women took the first four spots on the day, lead by Hilary Saucy. 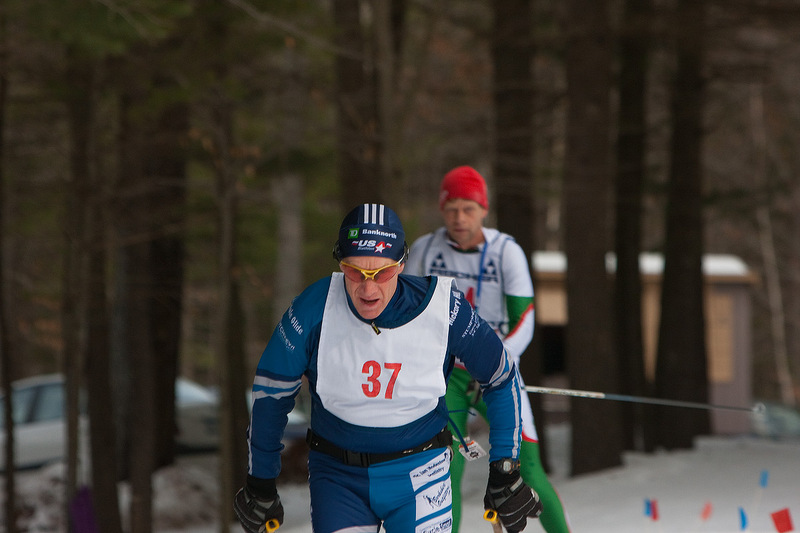 Athletes will compete for their home states, with the state that accumulates the most points being declared the Eastern Biathlon Champion. All athletes will be scored. The points system will be announced shortly.